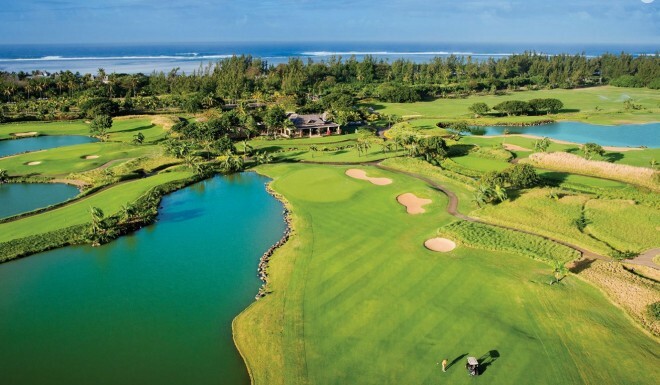 At the heart of the Domaine de Bel Ombre lies the Heritage Golf Club, a remarkable par 72 European tour venue and host of the AfrAsia Bank Mauritius Open. The Heritage Golf Club features an 18 hole championship course and a 9 hole pitch & putt course, which is an ideal configuration to accommodate beginners, families and advanced golfers alike. 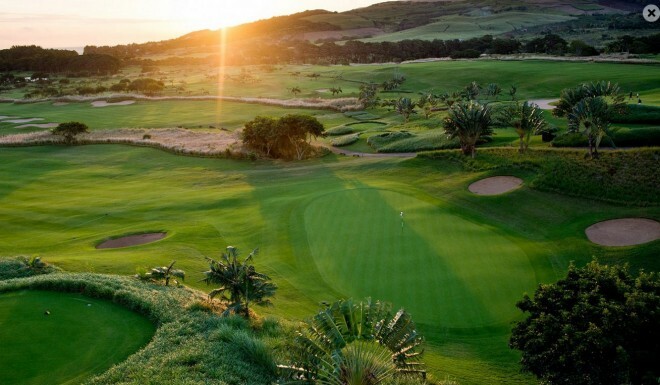 Its strongest features are its exceptional setting amongst the green hills and turquoise lagoon, and its challenging design that combine for a truly memorable golfing experience! 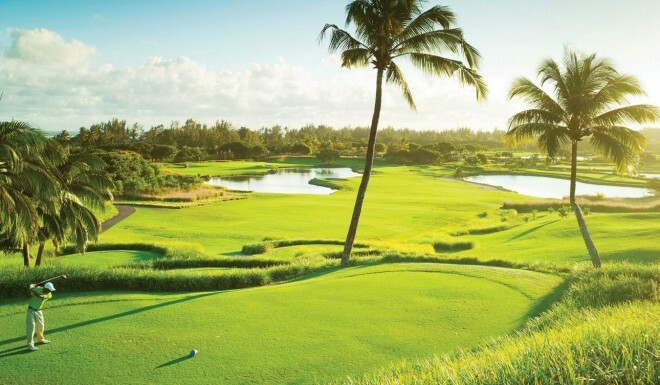 The Heritage Golf Club offers both professional golfers and amateurs a good test, yet is very fair and enjoyable for all. 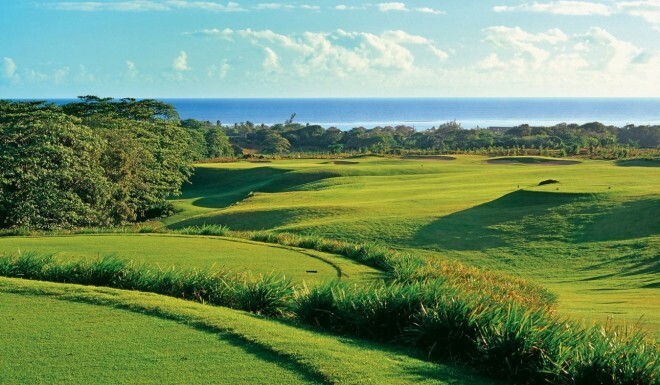 This eco-friendly golf course has a clubhouse and golf academy with a PGA certified professional. The practice centre is ideal for golfers who can benefit from additional training at its 9-hole course (Par 3), a double-ended grass driving range and short game area designed especially for beginners and families. There is also the option of having your swing analysed on computer for an enhanced learning experience. 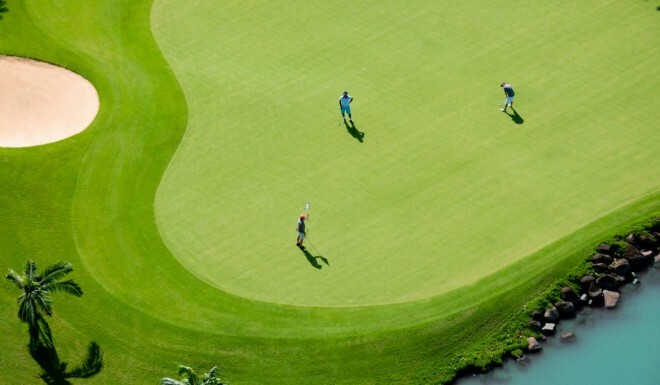 The Heritage Golf Club is also home to the Afrasia Bank Mauritius Open which is an official tri-sanctioned Order of Merit event on the Sunshine Tour, European Tour and the Asian Tour. This event event takes place at The Heritage Golf Club Golf every other year.